Ashintully is mentioned many times in the historical documents the archive holds on the area. It was besieged at one time; but now has a much more peaceful existence, though once a year it hosts a sheepdog trials. 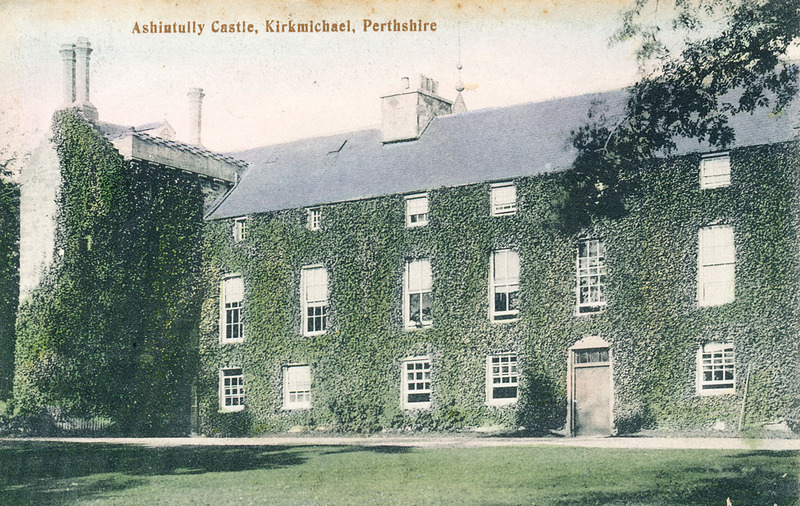 Ashintully was the ancestral home of the Spalding family.